The Township of West Bradford is located in Chester County in Pennsylvania. The National Register of Historic Places includes three historic districts within West Bradford TWP: Marshallton, Trimbleville, and Northbrook! If you're in the area the Baily Farm, Bradford Friends Meetinghouse, Como Farm, Derby Homestead, Humphry Marshall House, Marshallton Inn and the Temple-Webster-Stone House are great to visit as they are also on the National Register of Historic Places! West Bradford TWP is part of Chester County which is one of the three original counties in Pennsylvania created by William Penn in 1682 and is named after Chester, England! 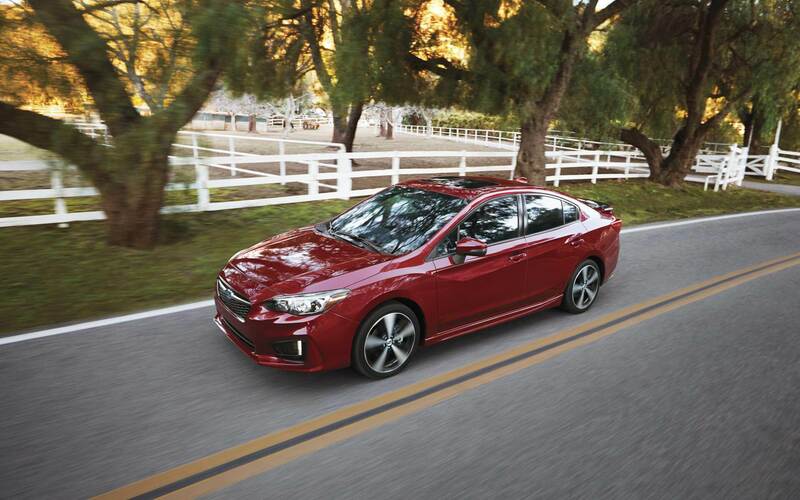 Click here for a map and directions on how to visit Reedman-Toll Subaru of Exton from West Bradford Twp PA.
For car shoppers in the West Bradford Twp area, we can help you find the right new or used vehicle to meet your needs right from our website. For daily errands or long road trips, Reedman-Toll Subaru of Exton is sure to have something in stock to meet your goals. Searching for a pre-owned vehicle in Pennsylvania? Reedman-Toll Subaru of Exton is the only place you'll need to visit. With an extensive selection of affordable, high-quality vehicles, we are certain that we can find a pre-owned car that suits your tastes. We have the tools, information, and professional help you'll need to determine the perfect car loan that fits your budget. Our financial professionals can help anyone achieve an auto lease or car loan in Pennsylvania, even those with not so perfect credit! Our friendly staff will review your application as soon as it's received and get back to you in a timely manner. Folks living near West Bradford Twp Pennsylvania can benefit from our Subaru car repair center, which provides all the service you need to keep your car running like new. Even hard-to-find parts aren't a problem for our experienced staff. If you'd like to arrange an appointment to bring your vehicle in you can do so by creating a vehicle service appointment here on our site.